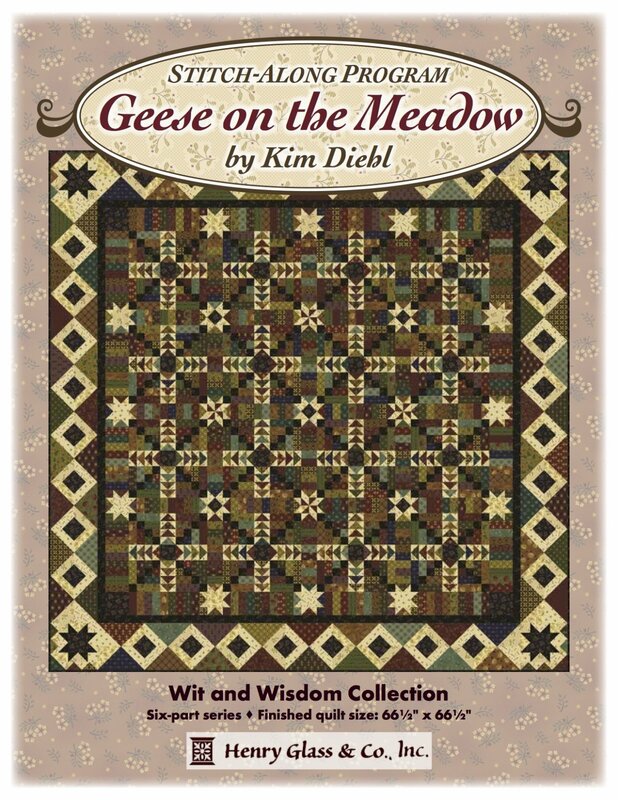 Reserve your spot for the BOM by Kim Diehl that will begin the end of February at Quilter's Window. The $10 program fee is a one time only cost. A monthly fee of $32.99 for the kit along with colored instructions and a pattern for a What Knots project included.